Lahore, University of the Punjab is going to start their Punjab University B.Ed supply exams 2018. The exams department has managed the special re-conduct of the PU B.Ed supply exams 2018 in the exams centers, which are allotted to the students. The papers will be started from 20-2-2019 and the final paper will be held on 26-2-2019 and the papers will be held in the evening time from 02:00 pm to 05:00 pm. 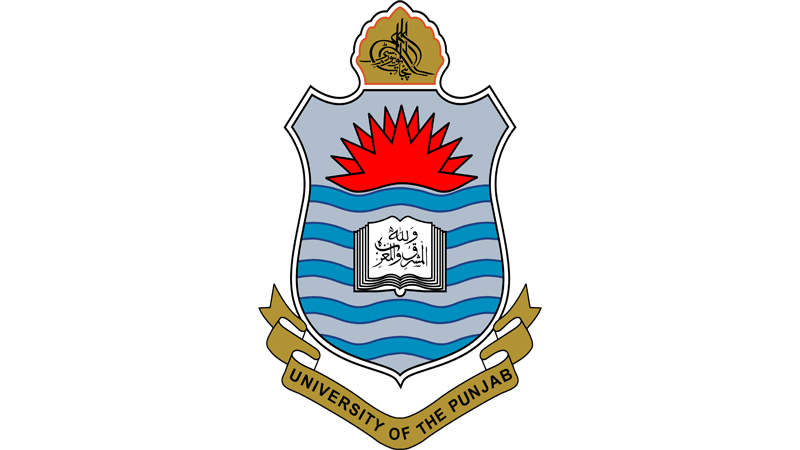 PU B.Ed Supply Date Sheet 2018 is issued to the students online and they will follow them when they appear in their Punjab University B.Ed supply exams 2018.